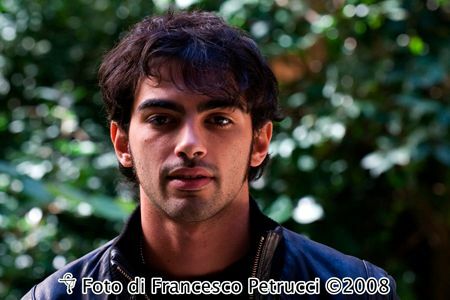 Primo Reggiani (born 5 November 1983) is an Italian actor. Born in Rome to Tuscan actor Aldo Reggiani and Apulian actress, Caterina Costantini, he appeared in more than thirty films since 1996. Read more on Wikipedia.